These days IT computing environment raises the problem of exposure to various risks in large. The user should store much more data and implement the update for much shorter time due to diversification of service and mass production of application. So, recently, the studies of cloud computing environment are being carried out actively. 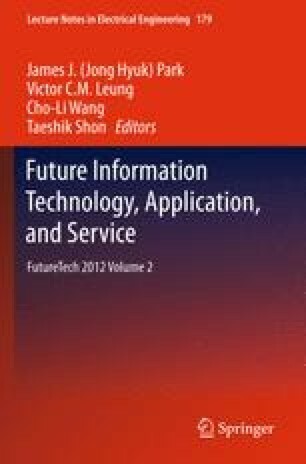 This paper is willing to propose much safer virtual education model in hybrid cloud environment that applies public and private cloud elements. Virtual education system proposed the model of whole system by dividing it to the modules of content provider, content consumer and manager and utilized security module for much safer model. The application against various business systems was proposed through the evaluation of security, accessibility and scalability against the proposed model.